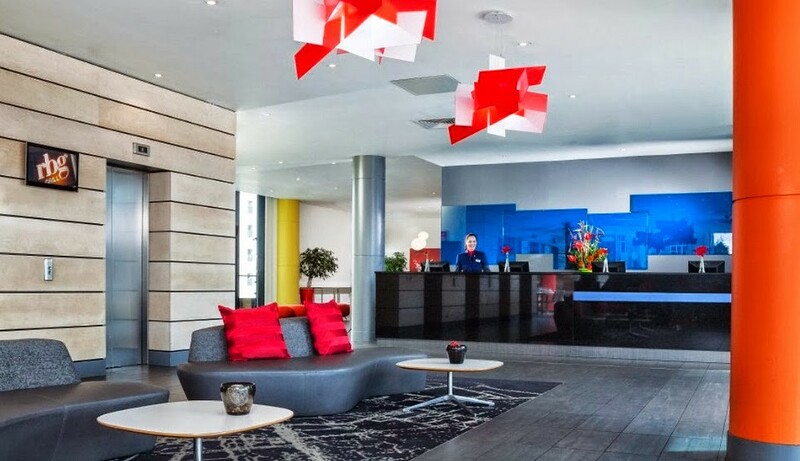 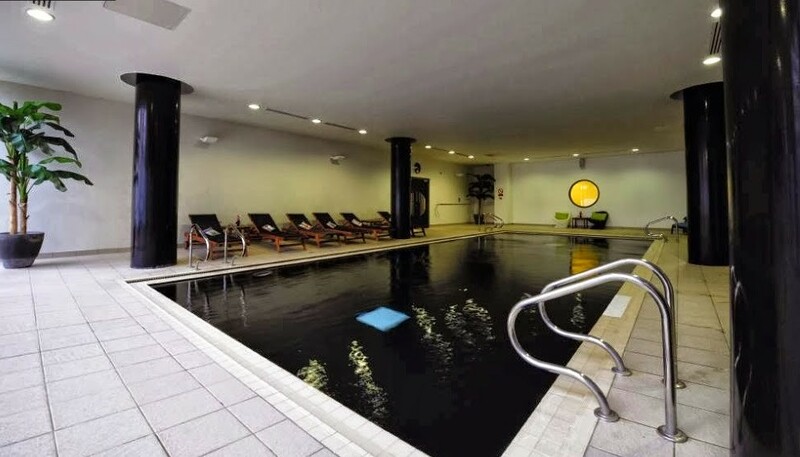 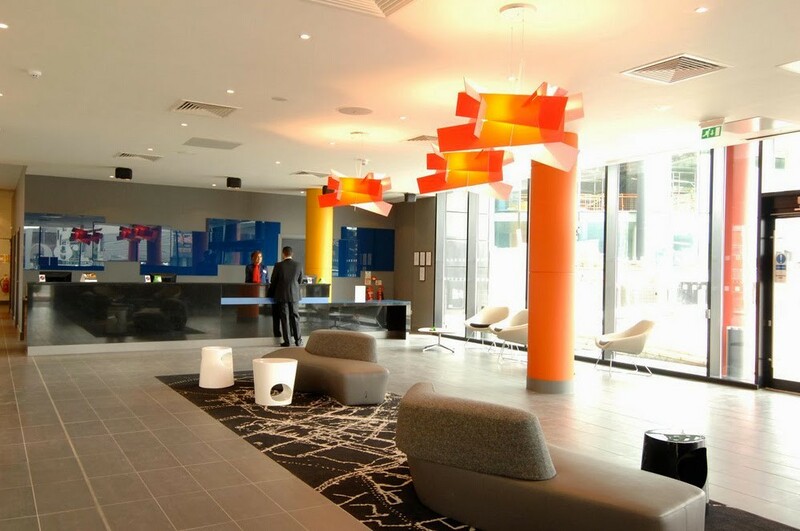 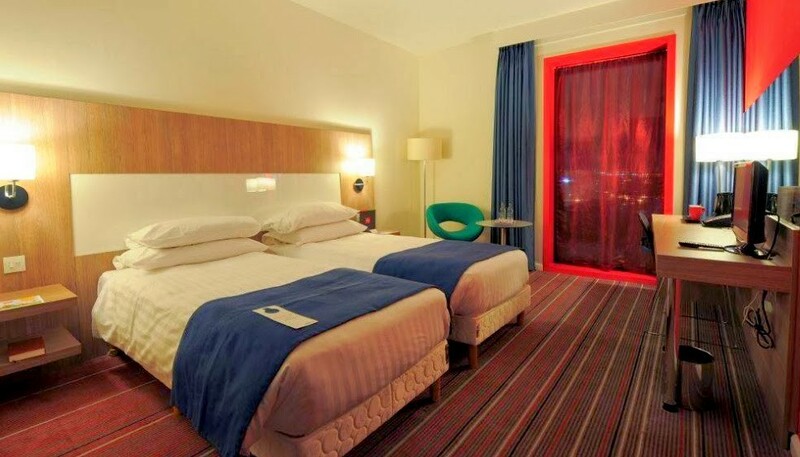 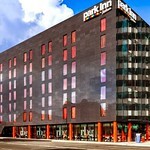 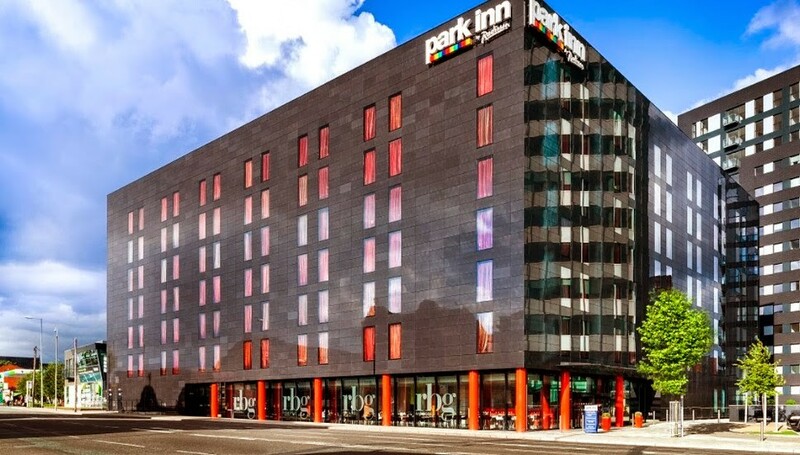 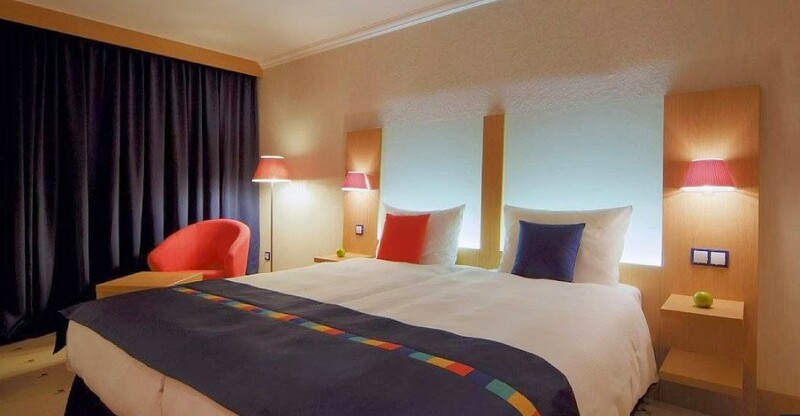 The Park Inn by Radisson Manchester, City Centre hotel enjoys prime space in the city’s Green Quarter, conveniently located opposite to the Manchester Arena and Victoria Rail and Tram stations. 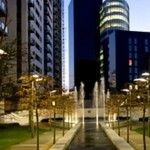 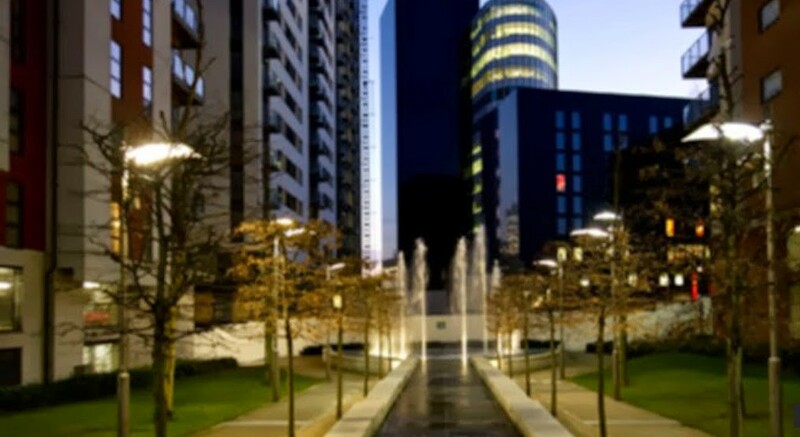 Business and leisure guests enjoy a five-minute walk to the lively shopping district, housing Harvey Nichols, Selfridges and the Manchester Arndale Shopping Centre. 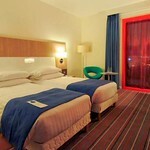 All rooms feature floor-to-ceiling windows with splendid city views. 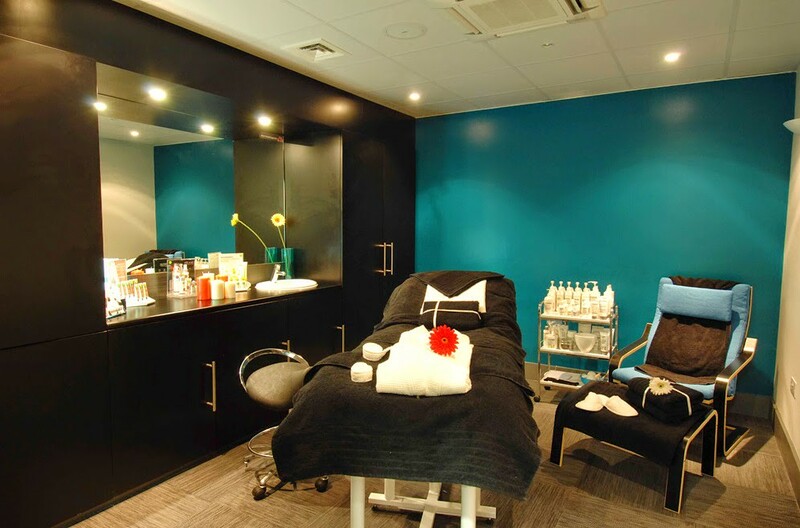 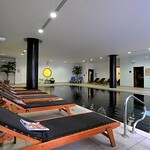 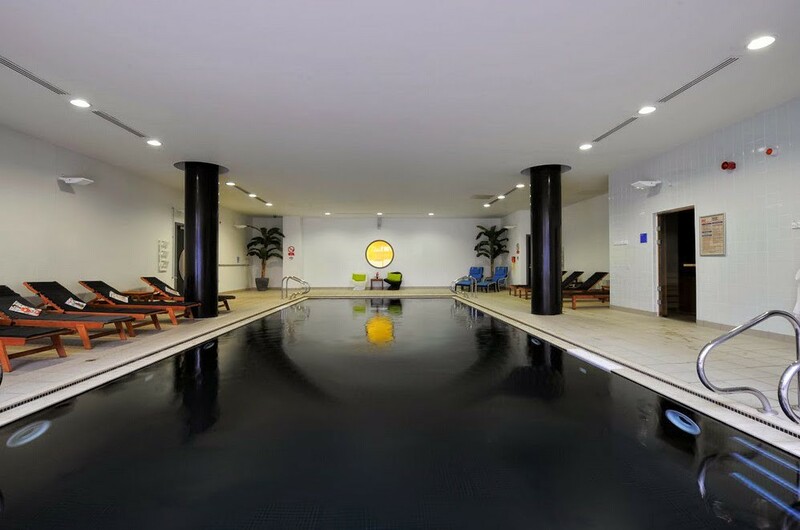 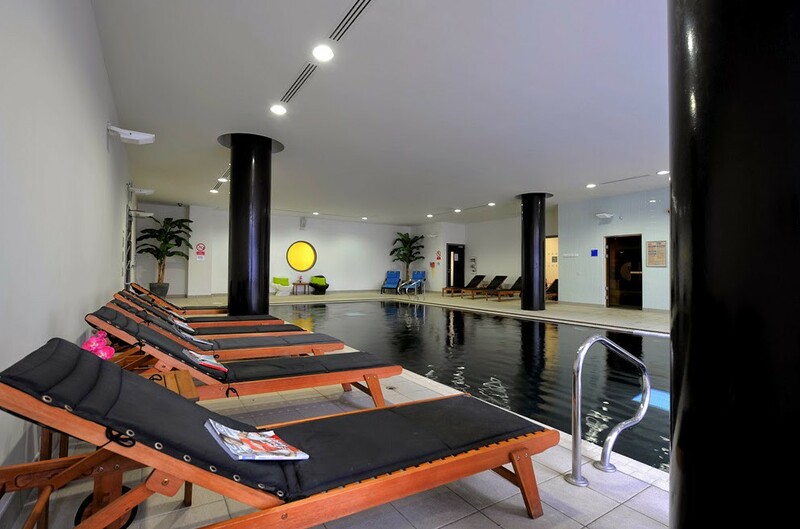 Premier rejuvenation facilities include a pool, gym and sauna. 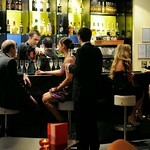 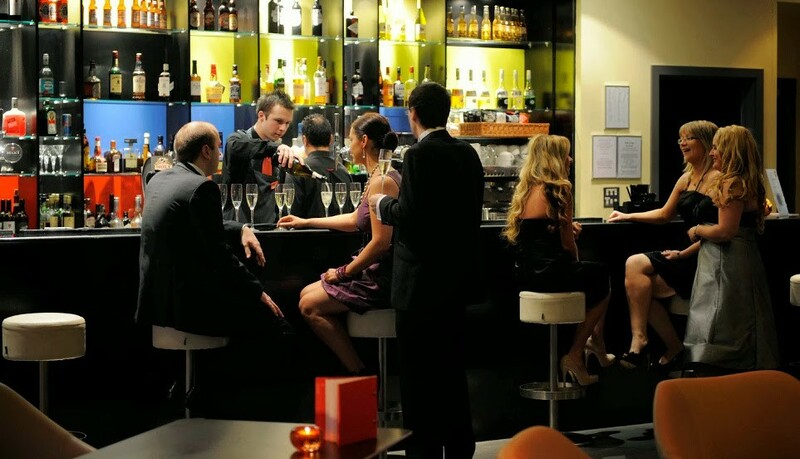 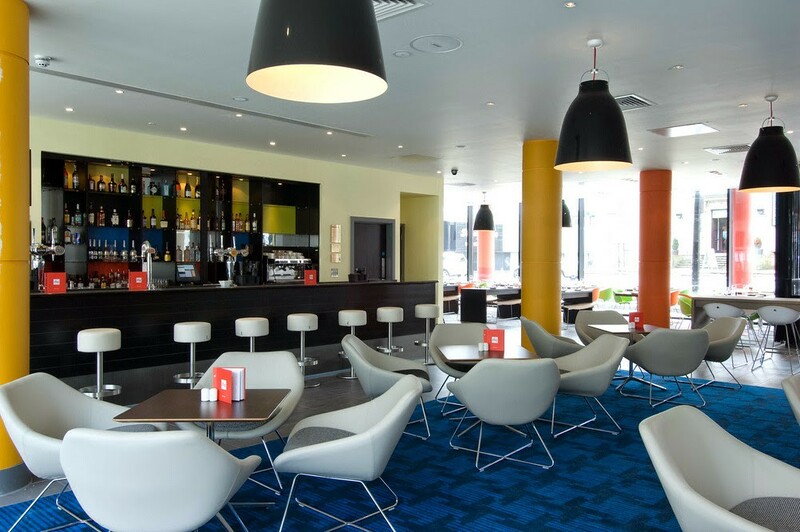 Guests can savour fresh dishes and chic cocktails without having to leave the hotel in the fantastic RBG Bar & Grill. 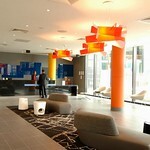 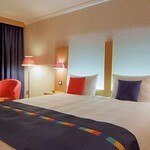 "We had a lovely weekend and this excellent hotel. 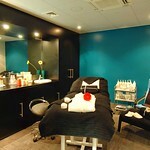 I wish to say a very big thank you to all the staff, for looking after us. 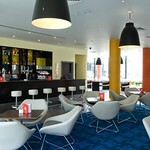 They were all fantastic. 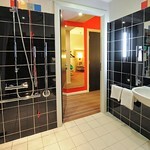 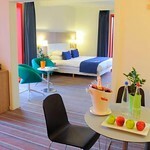 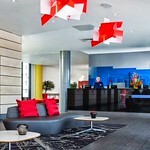 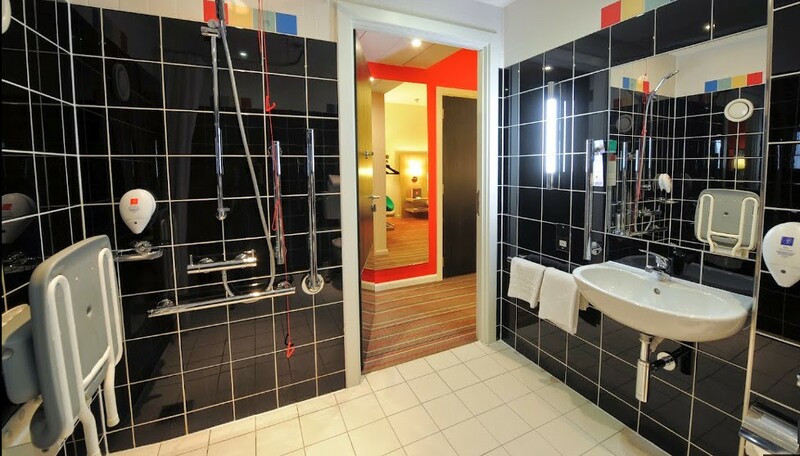 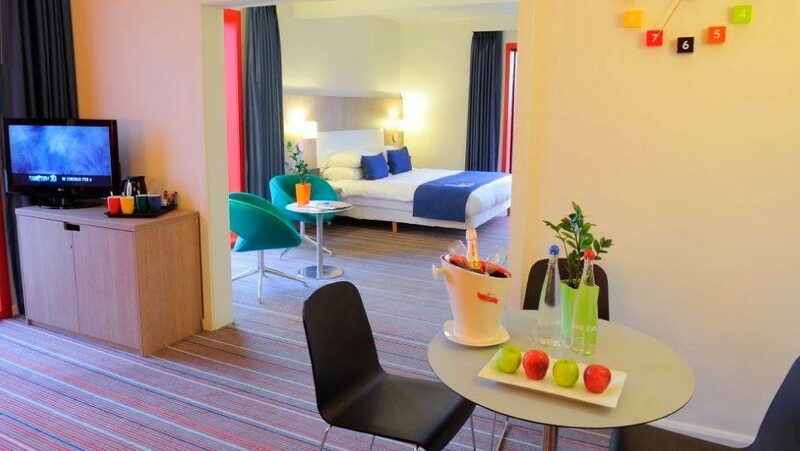 The hotel was spotless the food was excellent and the bedroom was outstanding"